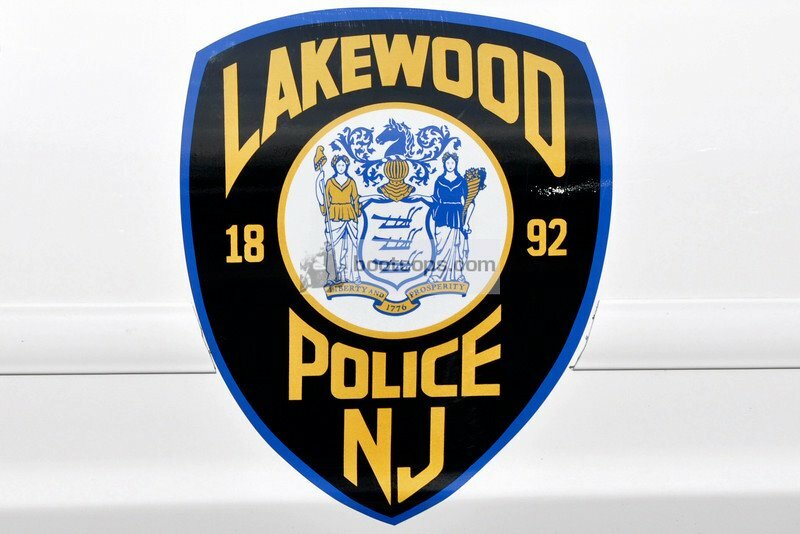 Lakewood police said their portion of Route 88 will be closed for three days due to road construction. According to the New Jersey Department of Transportation, the work will take place in both directions from Clifton Avenue to New Hampshire Avenue. The road will be closed Friday, Monday and Tuesday from 6 p.m. to 6 a.m. The construction work will be “utility work,” the state agency said.